There has been some rumoring that Canon might announce a high resolution EOS R camera in 2019. Nikon has one, the Z 7, so it appears to be plain logic that Canon will follow. Apparently not. Latest rumors reaching us suggest the high resolution EOS R camera will not ship in 2019, and that’s likely to be a 2020 affair. We’re not sure what to think about this rumor. Canon itself said they will announce six new RF lenses in 2019, most clearly aimed to a high resolution sensor, so it seems a bit strange they would hold back the exactly camera that could exploit those lenses. 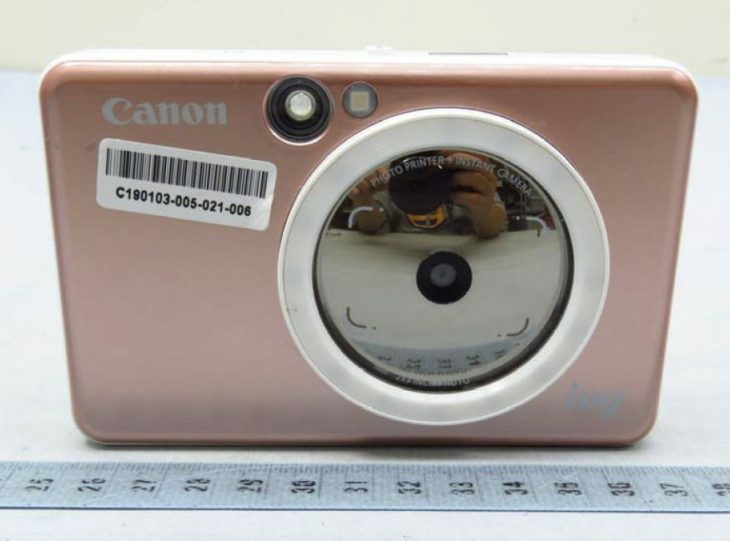 The rumor suggests Canon might withhold the high res body until CP+ 2020. Now for the stranger part. Same rumor says a “high end” EOS R will be announced within 2019. A contradictory statement and that’s when we decided to downgrade the rumor to CW2. 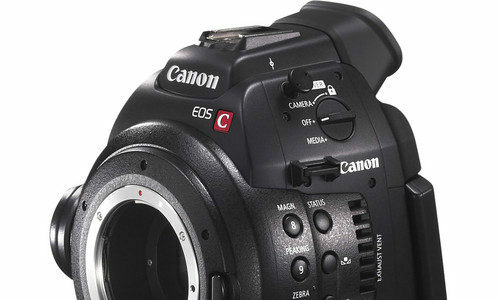 Rumor has it that Canon may have a Cinema camera with RF mount in the works. 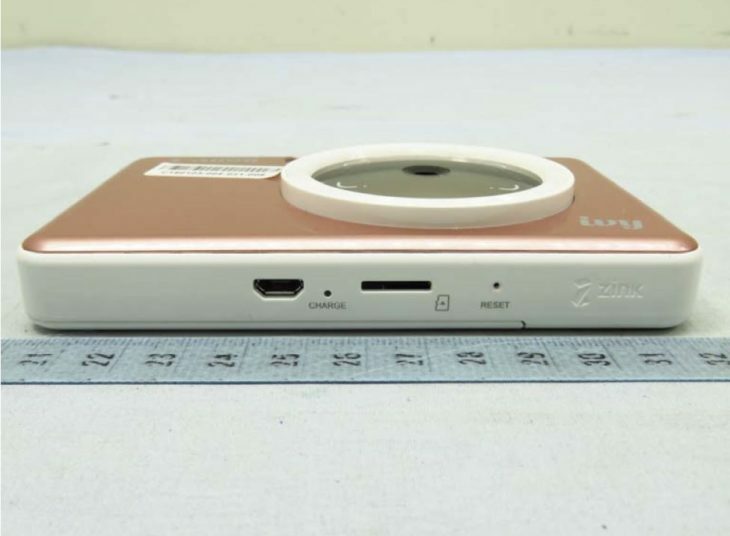 However, such a camera isn’t to be expected before 2021, or even later. I have no idea if the RF mount is anything that would make something special out of Canon’s Cinema cameras. 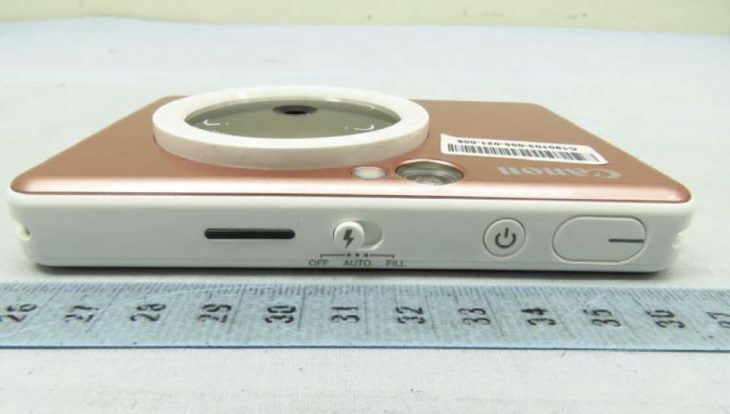 Honestly, I don’t think we will see such a camera anytime soon, if ever. 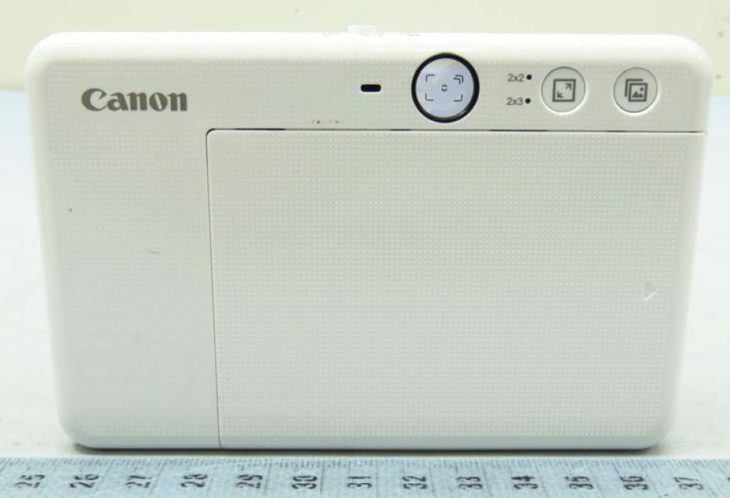 Canon’s upcoming instant camera with built-in printer, the Canom ZV-123, leaked at a wireless certification authority, courtesy of Nokishita. The user manual is here. What’s Happening With The Canon EOS-1D X Series? The Canon EOS-1D X Mark II is Canon’s top dog, the Canon DSLR for professionals. Period. Announced three years ago, the EOS-1D X Mark II isn’t yet ripe for replacement. Most high end Canon DSLRs have a longer lifecycle. However, it seems Canon is already actively working on the EOS-1D X Mark III. The announcement of the EOS-1D X Mark III might come at the end of 2019 or the beginning of 2020. It’s still a long time to go. Rumor has it that Canon might release the EOS-1D X Mark III ahead of the Olympic Summer Games in Tokyo, Japan, which start July 2020. No specifications leaked so far, besides that the EOS-1D X Mark III will be more of an evolutionary than revolutionary update. There have been rumors suggesting Canon might ditch the EOS-1D X line in favour of a mirrorless offering. This is unreal for the time being. It will take years before the folks shooting at events like the Olympics will switch from their trusted workhorses to a new technology.